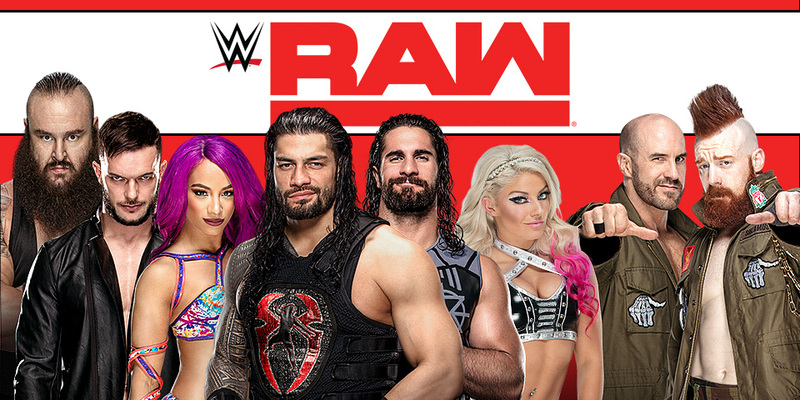 Cable television’s longest running episodic program, WWE Monday Night Raw returns to St. Louis on Monday, April 23. After last week’s Superstar Shakeup, Raw should be a very interesting show this week. Adding to that excitement, WWE stars Brock Lesnar and Ronda Rousey will be appearing live on Raw. Lesnar’s Raw appearances are sporadic at best, even though he is the WWE Universal Champion. Also appearing on the card will be Braun Strowman, Roman Reigns, Kevin Owens, Sammi Zayn, Bobby Roode, Jinder Mahal, Dolph Ziggler, Baron Corbin and Natalya. Action will kick off at 6:30 p.m. at Scottrade Center. Tickets are still available by visiting Ticketmaster.com. Check back on ReviewSTL.com Monday afternoon for an interview with WWE Superstar Elias.